In Present Shock Rushkoff argues (rather convincingly) that the future is now and we’re contending with a fundamentally new challenge… that we no longer have a sense of a future, of goals, of direction at all. 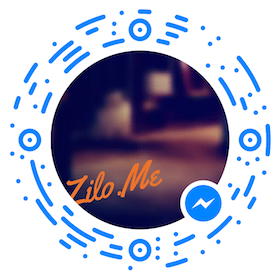 We have a completely new relationship to time; we live in an always-on “now,” society where the priorities of this moment seem to be everything, and that fact defines everything that happens (or doesn’t happen) around us. 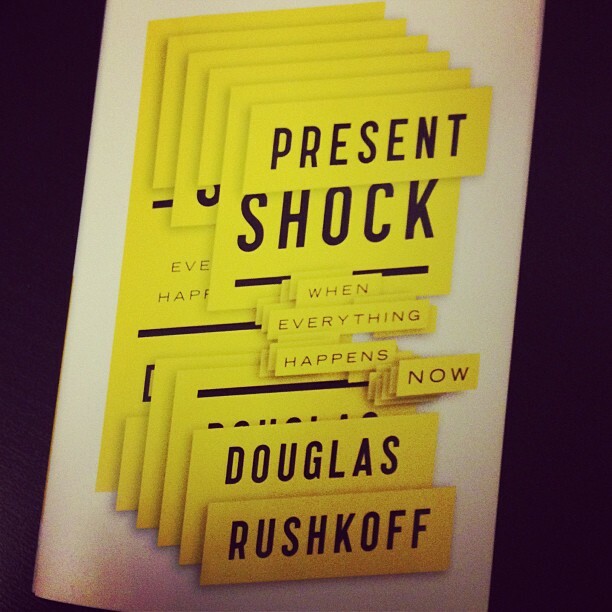 As I learned about “present shock”, a state that is paralyzing many… “pleasantly” I found a level of comfort reading the theory that Rushkoff put forward, feeling empowered, as the book made things abundantly clear to me by laying out exactly what’s going on in the world around us (all done so w/ great examples and case’s brought forward to support much of Rushkoff’s arguments) therefore making it that much easier to adapt. If you have a spare 6 hours – devote them to this book – you will not regret it.